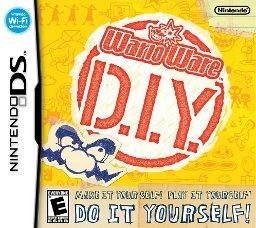 The WarioWare series has always had a penchant for bringing gamers a ton of bite-sized mini-games with some questionable end goals, and based on a new trailer for the upcoming WarioWare Gold, players shouldn’t expect anything less from the upcoming 3DS game. 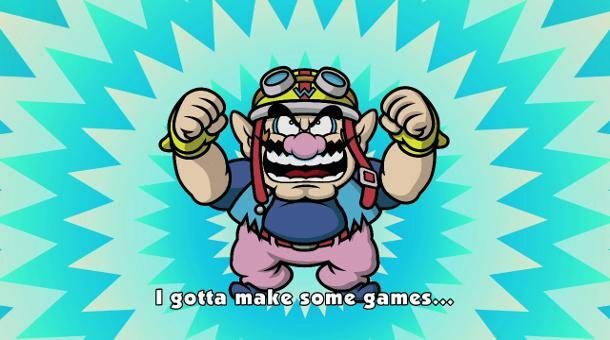 Nintendo has released a new trailer for the upcoming WarioWare Gold, with the trailer highlighting the wacky and bizarre humor that we’ve come to know and love from the WarioWare games, while also showing what’s in store. Specifically, the new trailer highlights many of the 300 microgames that Gold will pack into its cartridge, alongside its wildly unique amiibo support that will let you…well, I’d rather you just watch the trailer and see for yourself. 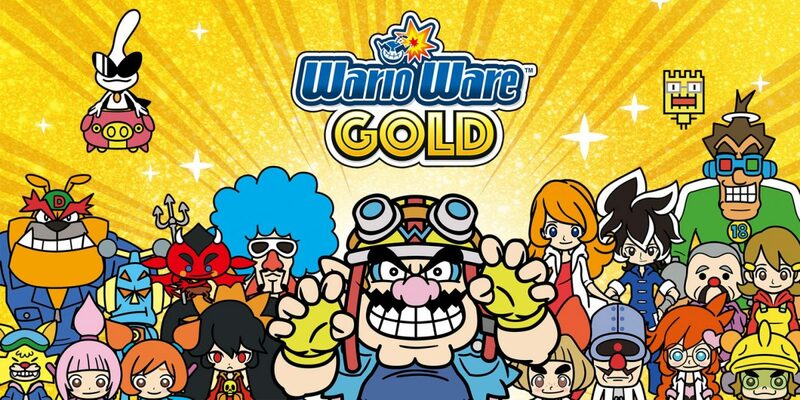 Likewise, if you want to get a taste of the game for yourself before its release later this week, you can check out a free demo for WarioWare Gold that is now available on the Nintendo Switch eShop featuring a selection of its bizarre microgames. 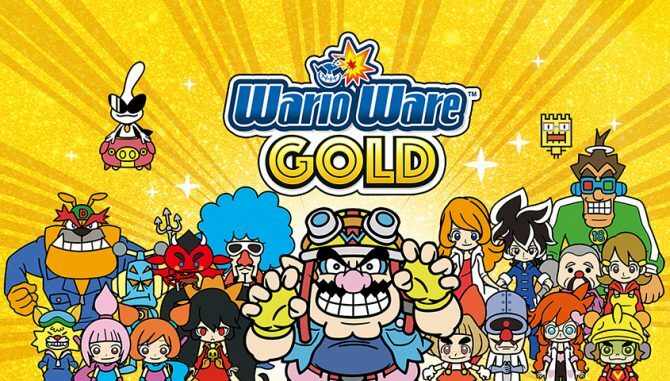 WarioWare Gold will release for Nintendo 3DS on August 3rd, 2018. For a closer look at the game, you can check out its brand new trailer below, and you can also still pre-order the game ahead of its release on Amazon. Despite its short length, WarioWare Gold brings all of the wonderfully bizarre humor and quirkiness of the series to 3DS with style and variety.